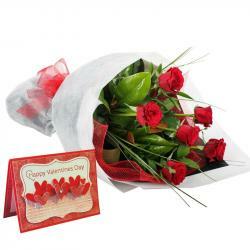 Product Consists : Bouquet of 15 Red Roses along with Valentine Greeting Card. Send this bountiful hamper along with other Gifts to India through Giftacrossindia and make your recipient feel special. 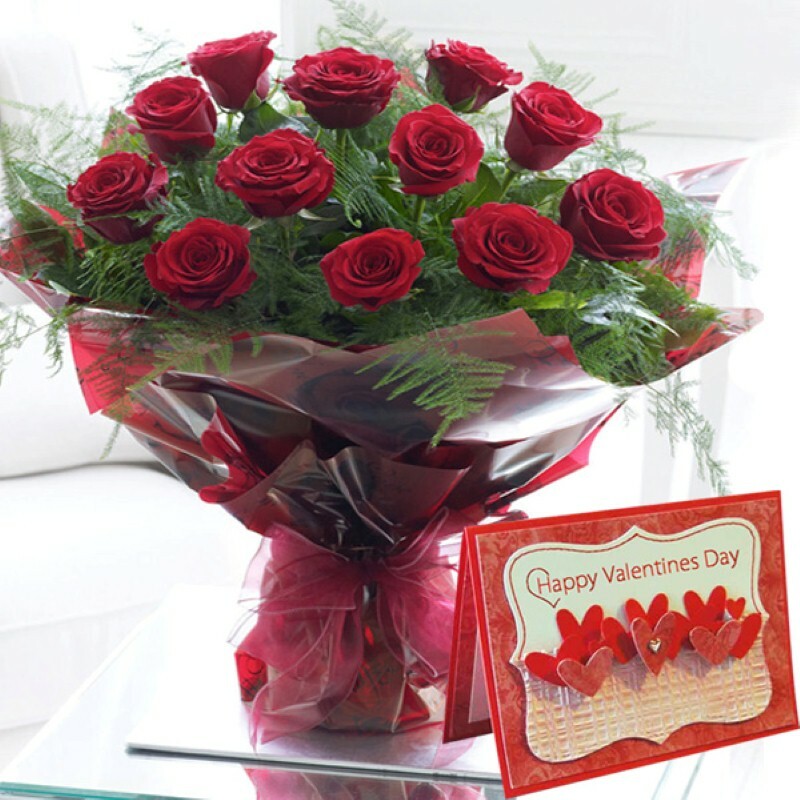 A bouquet of 15 exquisite red roses especially handpicked tied in a Cellephane with a matching colour ribbon bow will shower its magical fragrance on your beloved. 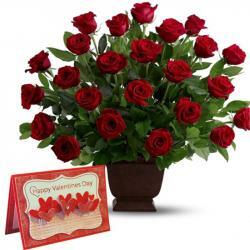 These beautiful fresh red roses are handpicked and are decorated with green fillers which give it an amazing look. 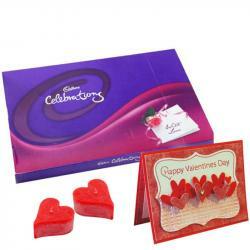 This combo will drizzle the warmth of your love on her/him and will make her feels special. 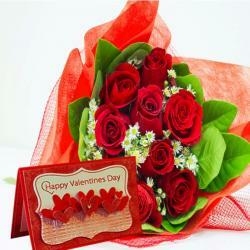 Product Includes : Bouquet of 15 Red Roses along with Valentine Greeting Card.